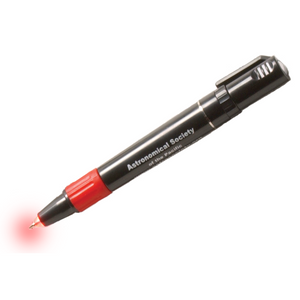 Built-in red light lets you log your astronomical observations without compromising your night-vision. Also helps with reading guidebooks and planispheres in the dark. 2, 1.5 volt batteries included. Plastic, 5" L.